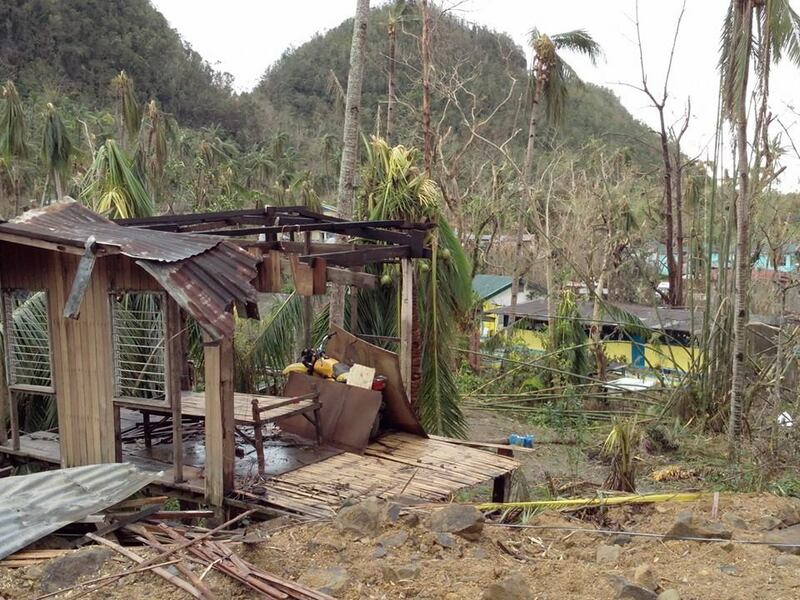 On Friday November 8, Typhoon Haiyan hit the Philippines with winds of up to 380 km/h. The monster storm, known locally as Yolanda, was one of the most powerful typhoons ever recorded. It flattened everything in its path, wiping out homes, schools, hospitals, businesses and churches. As VOX went to press, the number of confirmed deaths stood at 5,209 while almost 4 million people had been displaced. 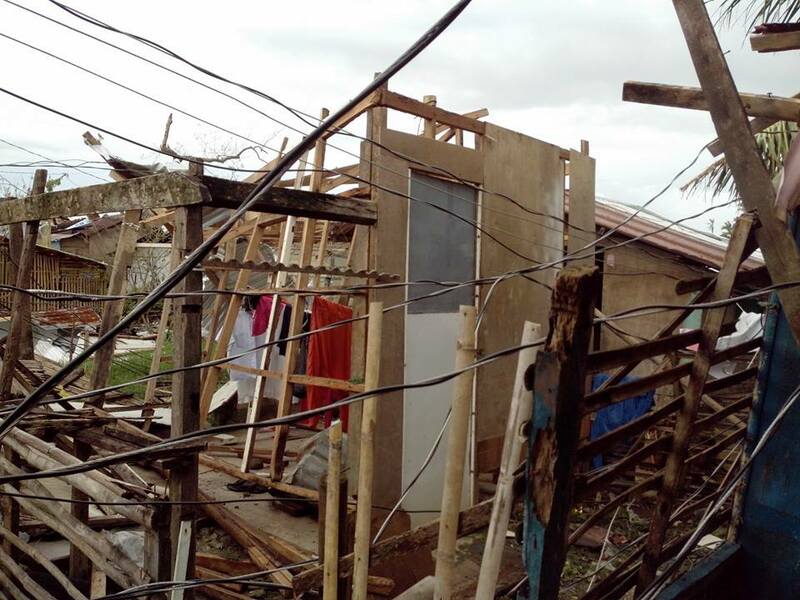 The city of Tacloban on Leyte Island was one of the worst affected. The world watched in horror as news reports broke but for Jaime Casilan the tragedy was personal. Tacloban is his hometown. Now a cook at the Halfway House restaurant in Walkinstown in Dublin, Jaime waited anxiously for news of his relatives but communications were devastated by the storm. Jaime’s church in Dublin was immediately galvanised into action. Word International Ministries is an international church of 140 people that meets in Chapelizod. The congregation is 95% Filippino. Pastor Manny De Leon began coordinating efforts to raise funds that are being carefully targeted. Street collections in Tallaght and Lucan and a special event organised by the local residents association in Chapelizod raised over €10,000. In the meantime, Jaime was desperately trying to support his surviving relatives. With help from the church and a generous advance from the Halfway House restaurant, he was able to arrange transport for his brothers’ family and other relatives from Tacloban to the Philippines capital city, Manila. Word of Life Ministries has been overwhelmed with donations of clothes, bottled water and tinned food. They arranged a 20 foot container which left Ireland on December 17 filled with relief supplies. Don’t give me a bag of rice, give me a boat and then I can rebuild my life. One boat can support an entire family, providing them with the means to feed themselves and to earn an income. A good quality boat and net costs in the region of €1,000. Visit www.wordinternationalireland.com for details of how to donate through the church. Alternatively, you can donate via Aid Agencies such as Tearfund and Christian Aid.